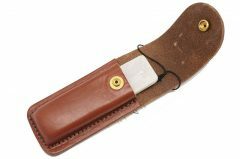 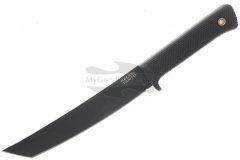 Author Ralph Mroz wrote in Tactical Knives Magazine:"The Sneaky Pete is a small, thin knife (for TOPS). 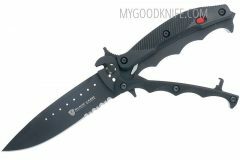 I'd call it a "Tactical Utility" knife. 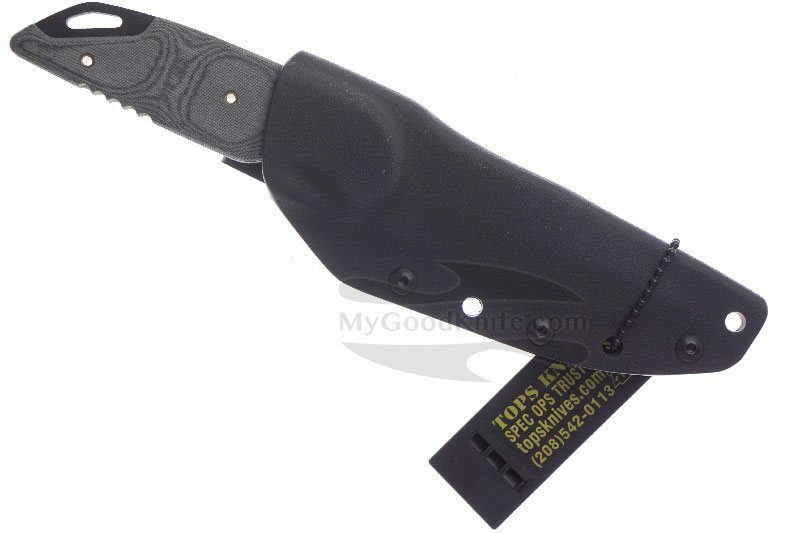 "The feel in the hand is like a thin opened folder, but with a proportionally longer blade than would be possible with a folding knife. 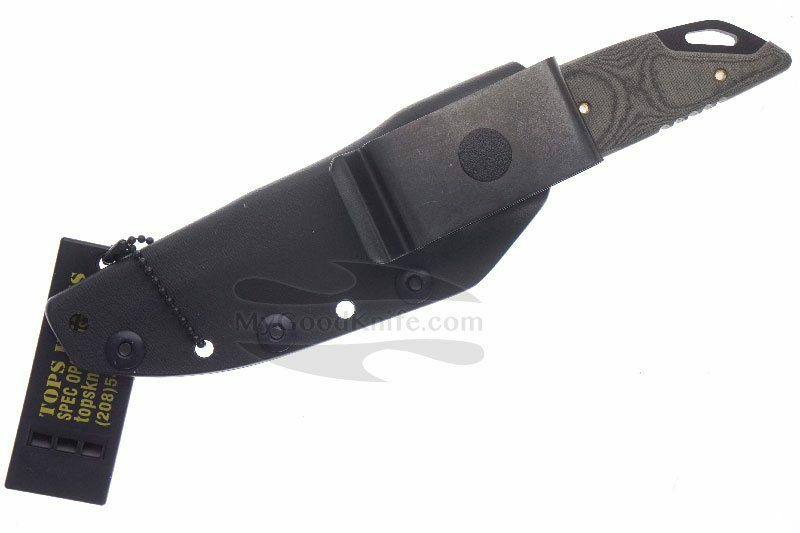 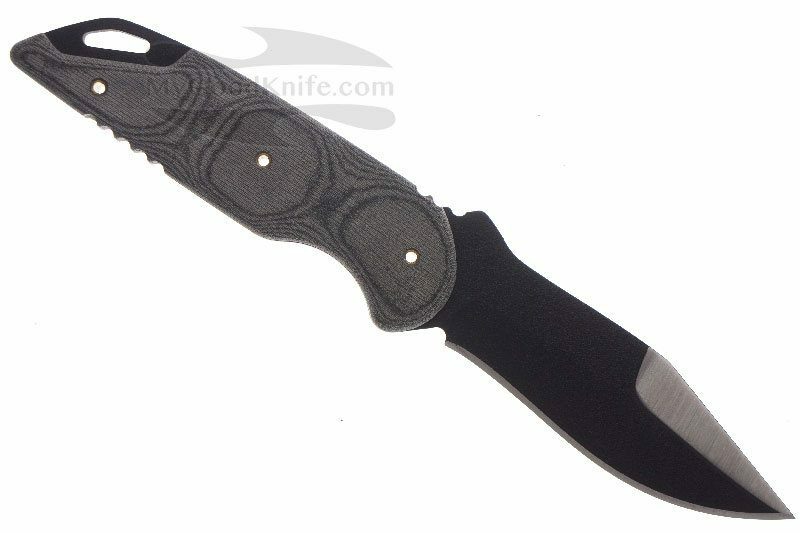 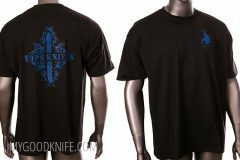 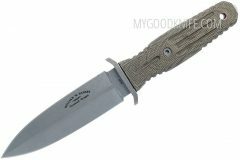 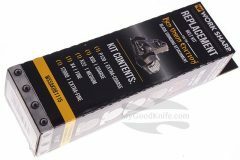 This size knife is a cutting utility tool with tactical possibilities in reserve. 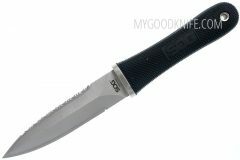 Its balance point is right at the index finger and the design almost invites you to choke up on the knife for finer work. 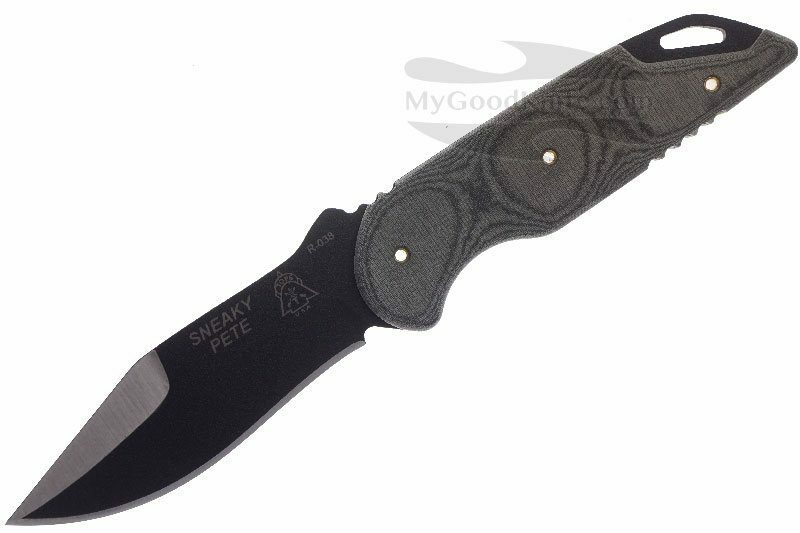 Its broad blade for its size makes the "Sneaky Pete" suitable for general woods utility tasks. 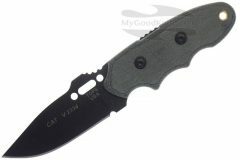 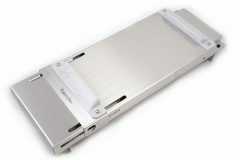 "It has also been designed as a hideaway knife with last ditch defensive applications.